Nature study is a favourite activity in our home. Since our children were very young we've loved to get outside and explore. Having a well-stocked nature study kit makes the difference between a smooth, fun day and chaos! 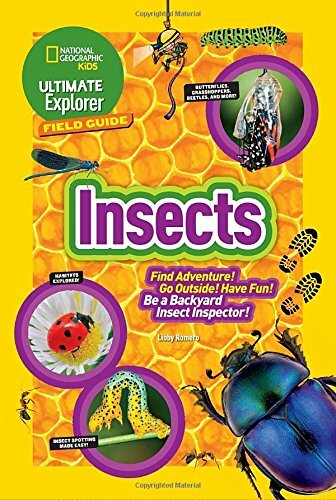 One of the most important things to have in your nature study kit is field guides. After all, how are you going to know what you found if you can't look it up? 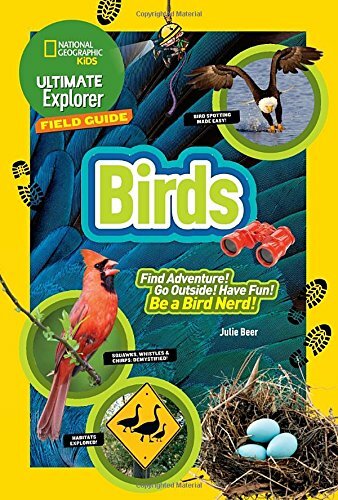 I loved looking through field guides when I was a kid, bright colorful photos or drawings and cool facts about birds, bugs, and plants. 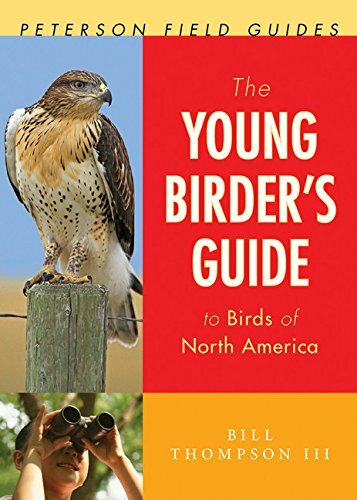 Today there are so many more field guides available for children of all ages. 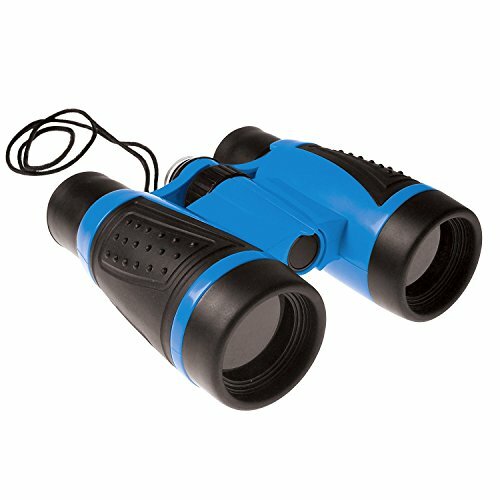 Binoculars are a great addition to your nature study kit. 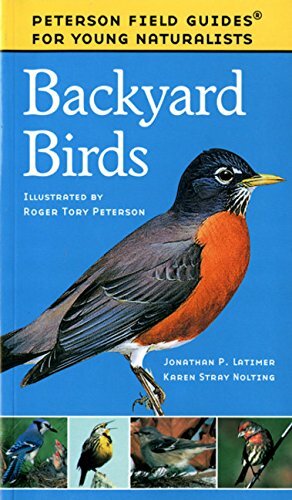 Many times we've been out for a walk in the woods and hear a bird or animal but if you try to walk up close the fly/run away. How frustrating that can be! 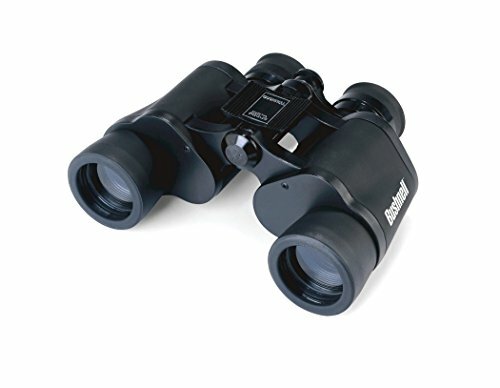 A good pair of binoculars lets you get a close-up look without scaring them off. Having a special place to record your findings is so important. 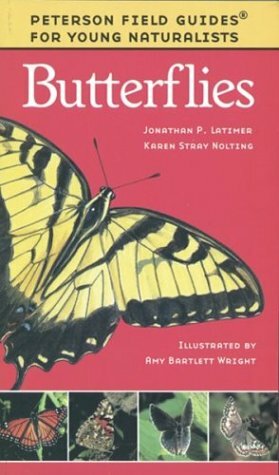 A nature journal becomes a special place to collect your observations, experiences, ideas and feelings about nature. It's also so much fun to look back over older entries and see the progress you've made in drawing and note taking. 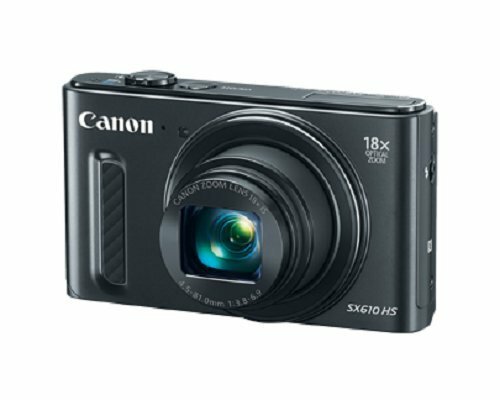 A good camera is an essential tool in our nature study kit. 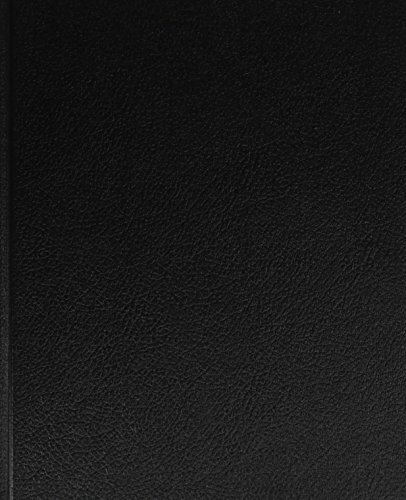 Photography is a wonderful way to record interesting discoveries to add to your nature journal. Not to mention grabbing a few fun photos of your children working in the field. 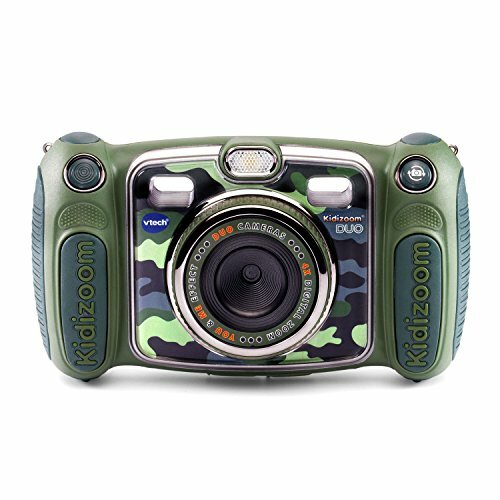 If you have an older digital camera these are perfect for a child to start learning on. 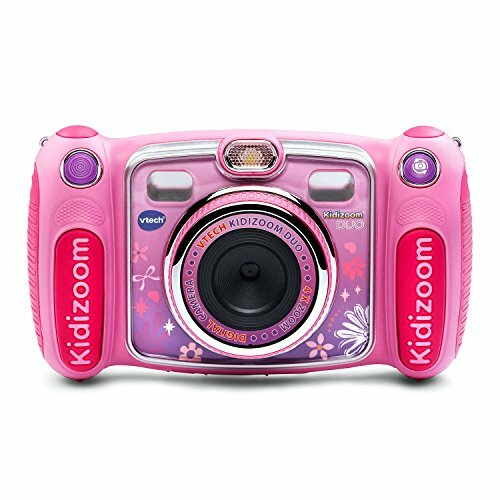 If not these are some great beginner cameras for children. 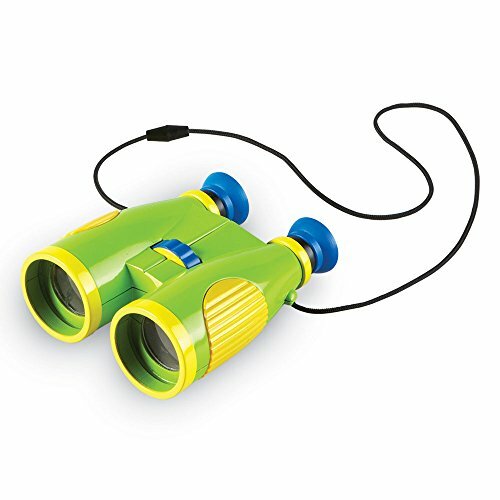 Magnifying glasses are so helpful to get a close up look at your subject. One thing you need to have on hand are small containers for collecting samples. 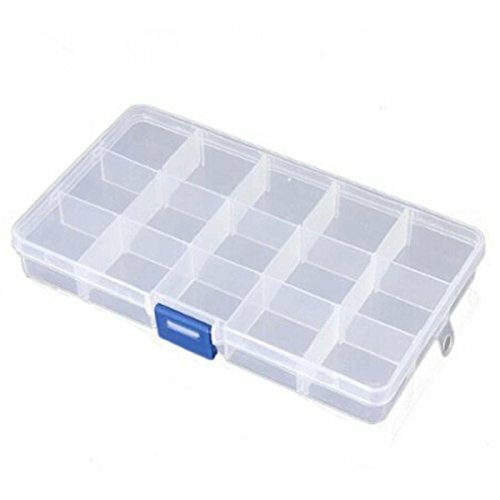 Plastic bead containers are one of my favorites because they are easy to see through and the small compartments are perfect for collecting seeds and other small items. 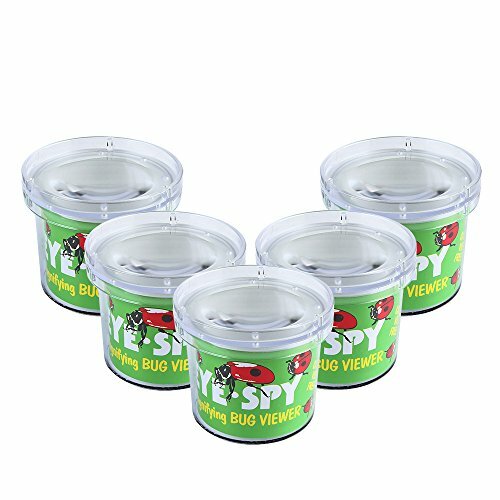 For live bugs, small plastic bug containers are a family favourite around here. 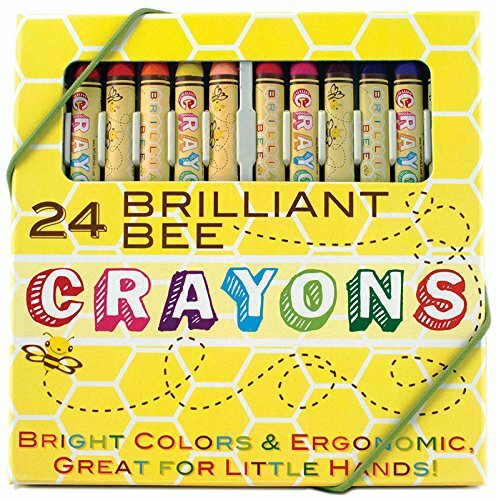 They are small, and easy for children to handle. We've raised many caterpillars in these containers over the years! For those odd shaped items, we keep some bags of various sizes in our kit. 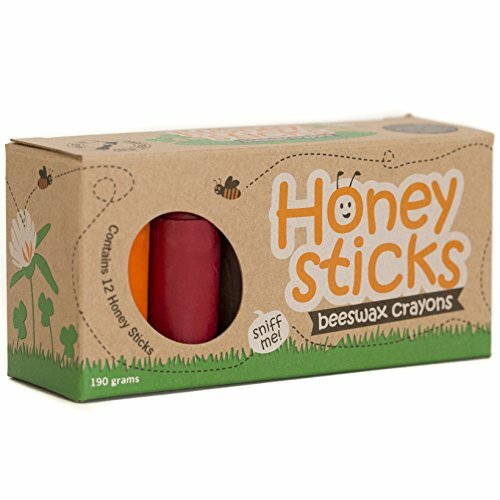 For young children who struggle with fine drawing, it's a good idea to keep good quality crayons in your nature kit. 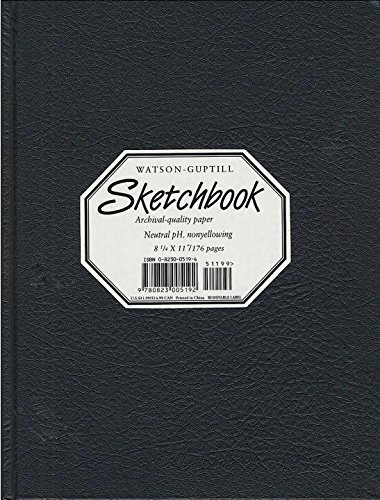 These can make their adventure so much more enjoyable than stressing about drawing something realistic. 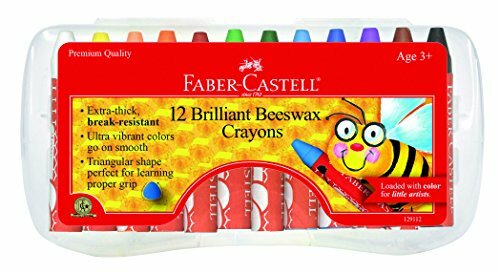 For older children keeping a nice selection of drawing pencils, artist coloring pencils, markers, and watercolors are helpful. Not having the right tools on hand can be frustrating. 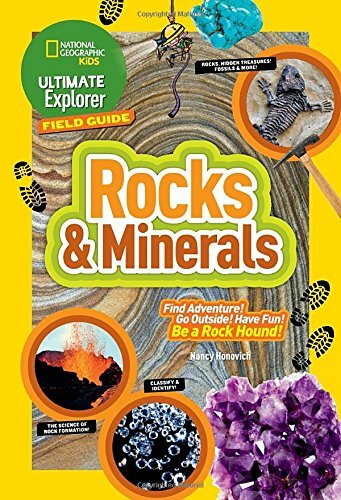 The final thing you'll need is a good backpack or bag to carry your nature study supplies in. You'll want to make sure the straps are wide, padded and comfortable if you're planning on long nature hikes. I find that daypacks are perfect for nature hikes. They have lots of storage for small items and most of all are comfortable to wear for long walks. 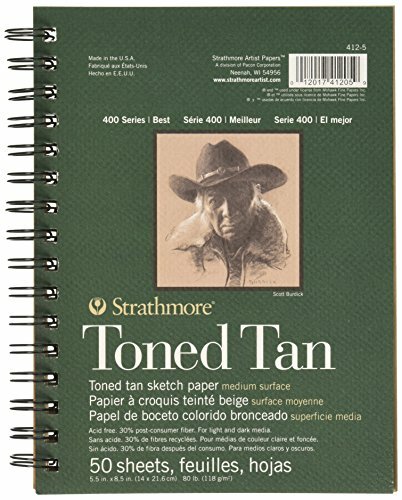 Remember to bring water and snacks in addition to your nature journaling supplies. I may have included this last but it's one of the most important things to remember as you head out to the nature trails. It's no fun trying to explore and work when little ones get hungry and fussy! When choosing snacks to take on nature walks look for foods that are filling and are light to carry. You can of course buy snacks to take with you but if you're looking for a yummy homemade cracker recipe you have to try these Bacon Double Cheese Crackers! Click here for more nature study tips. 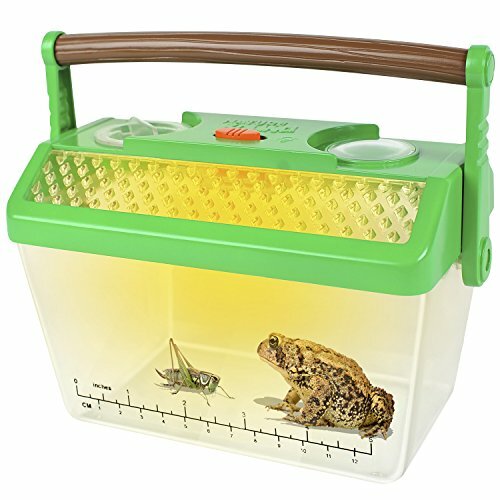 What are your must have tools in your nature study kit?